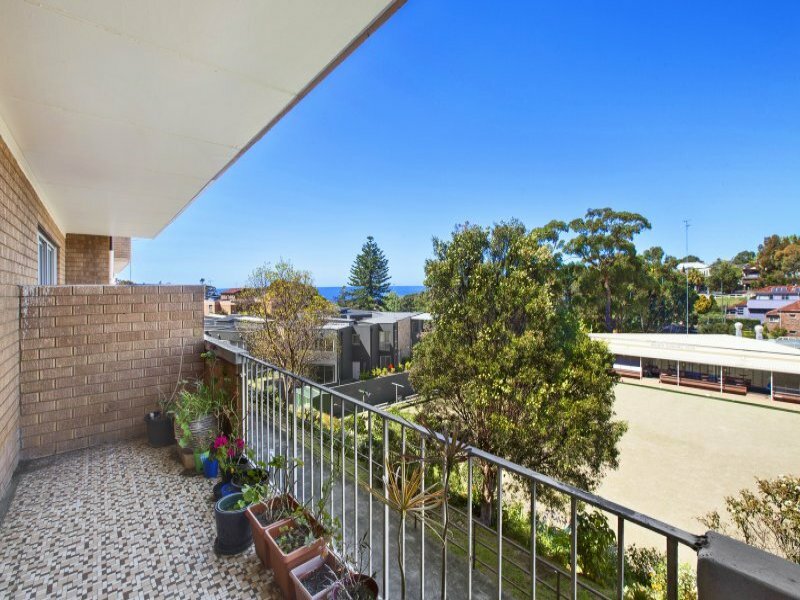 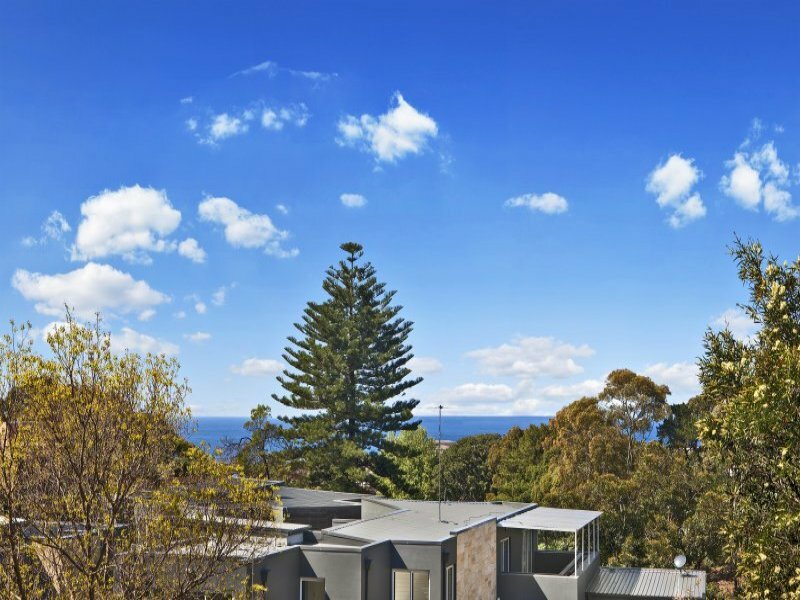 This totally original first floor 2 bedroom apartment is located at the rear of the building and offers coastal water views and a peaceful and private outlook over the Bronte Bowling greens. 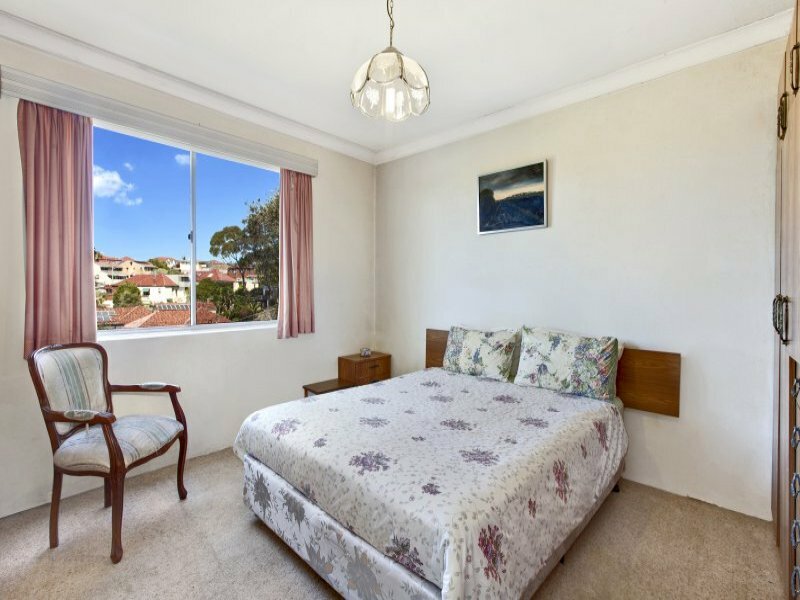 Located in a sought-after coastal address the apartment boasts easy care living with the convenience of shops, schools, cafes, transport and local beaches at your door step. 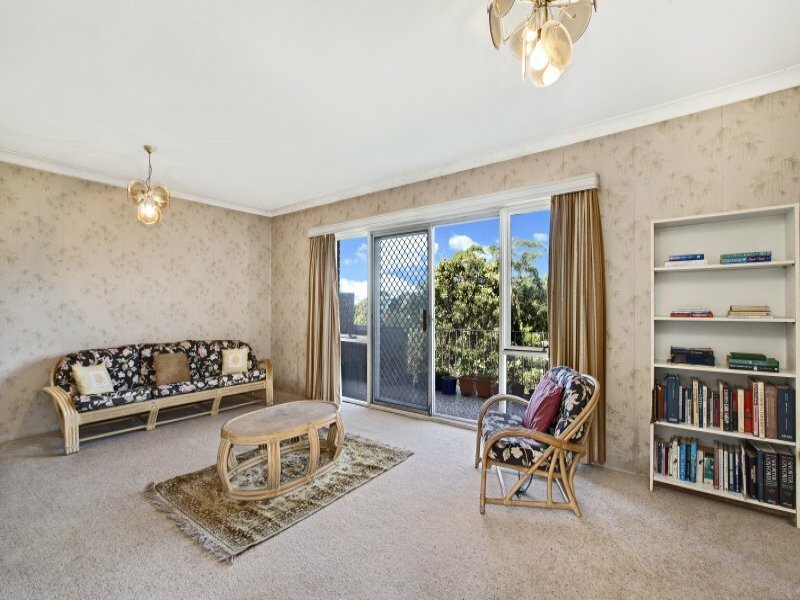 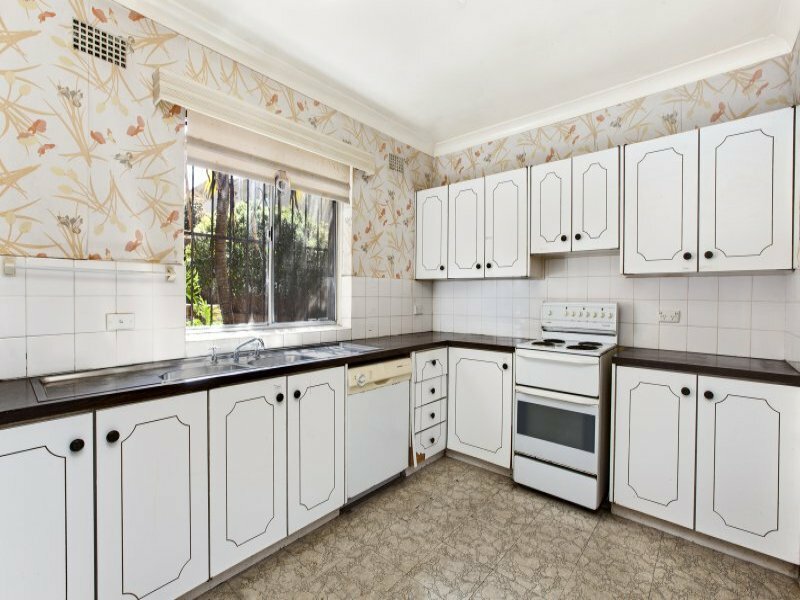 Features Include: Large lounge/dining room, 2 well-proportioned bedrooms, entertaining balcony, generous kitchen, internal laundry and undercover car space.